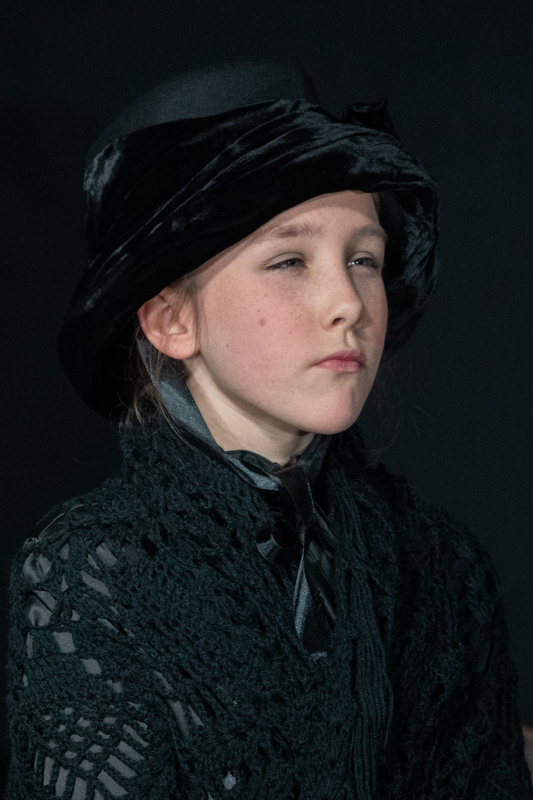 "The choice of classic plays was an ambitious one, but the young actors rose to the challenge by presenting performances which entertained and involved the audience. 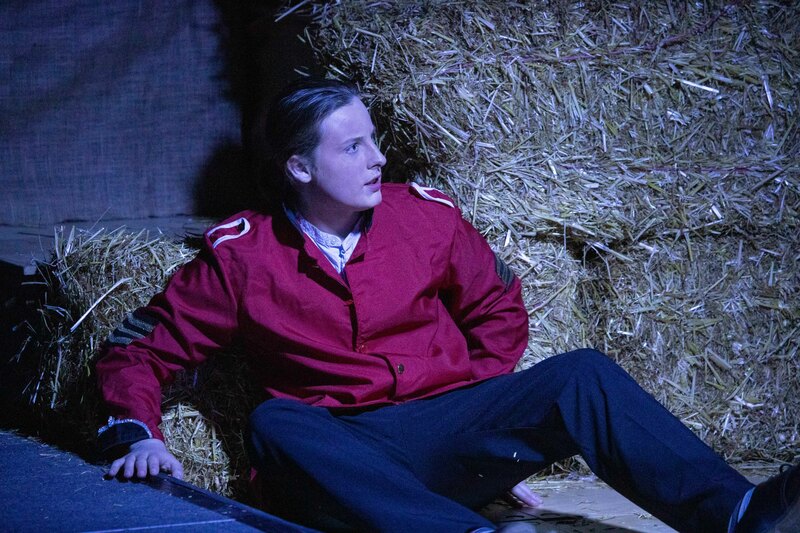 Unusually, ‘Copperfield’s’ script played for laughs and the cast, led in a strong performance by Alfie Heafield as David, captured the wry humour of the playscript. They supported one another well and worked as a confident team. Harry Moore and Eddie McLoughlin portrayed the ever-optimistic Mr Micawber and the slimy Uriah Heep particularly well, as did Amelie Lamborn as the horrible Jane Murdstone. 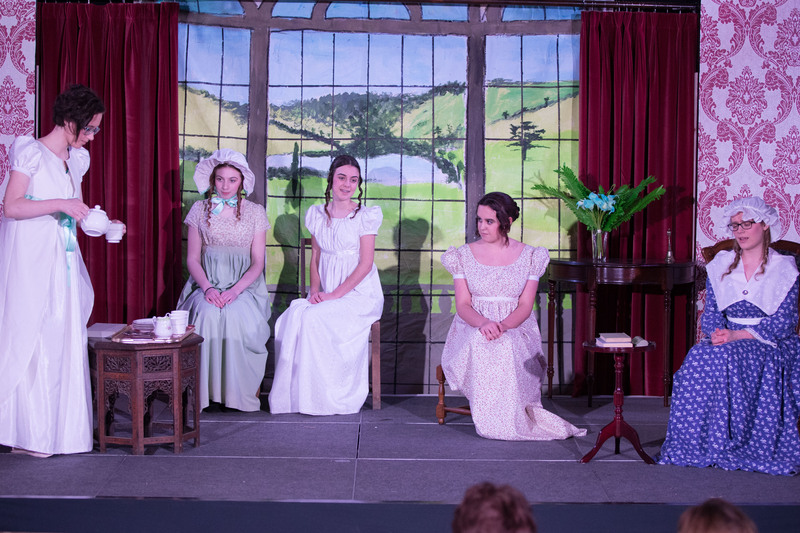 ‘Far from The Madding Crowd’, played against a simple set of rough wooden furniture and a stack of hay bales, evoked the country setting of Thomas Hardy’s famous novel well. This play, in turn, was a challenge for the older actors, with its complicated plot and emotional characterisation. Once again, the cast worked well as a team supporting each other in the crowd scenes. These were enhanced by spirited music, singing and dance, all of which contributed to the atmosphere. A notable part switch was that of the heroine Bathsheba, played by Harper Williams in Act 1 and Holly Zijderveld in Act 2. Both actors brought the wayward, wilfully independent but misguided Bathsheba to life with convincing performances. 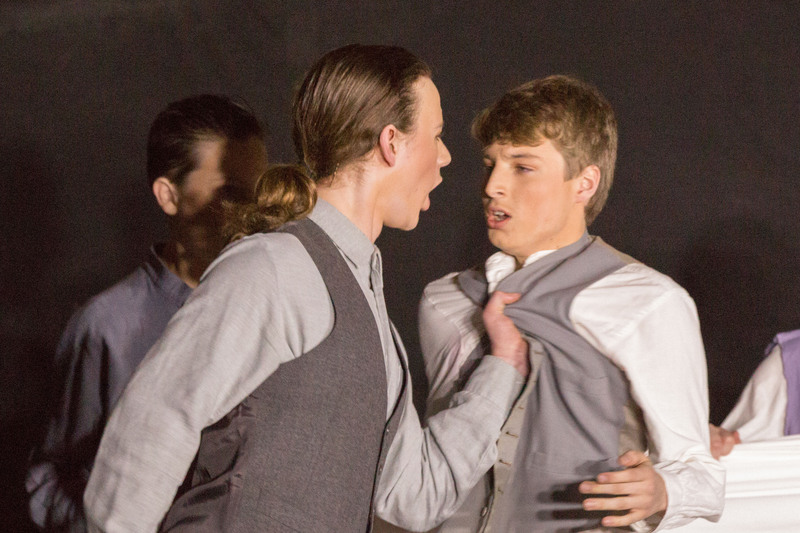 Both actors were ably supported by Connor Simpson as the loyal Gabriel and Matthew Moore as Mr Boldwood , her ill-fated would-be suitor, and Odhran Thomas as Sergeant Troy. The young actors showed that they were more than able to keep the pace of the action going with its dramatic changes of scene and emotion." HYT has three groups: Juniors (School years 4-6), Inbetweeners (School years 7-8) and Seniors (School year 9+). We meet at Haddenham Youth and Community Centre on Monday evenings. We currently have a waiting list for all three groups, but if you would like us to put your name down, please contact Lynne Colley (contact details below). Haddenham Beer Festival & Haddenham Lodge for their continuous support, including the sponsorship of our latest production. Help us while you shop here. Wonder what else we have done ? We are also very keen to encourage those of you who are interested in the ‘back stage’ activities, such as stage management, props, sound and lighting, to join us too. If you’d like more information, please contact Andy Bedwell (contact details below). 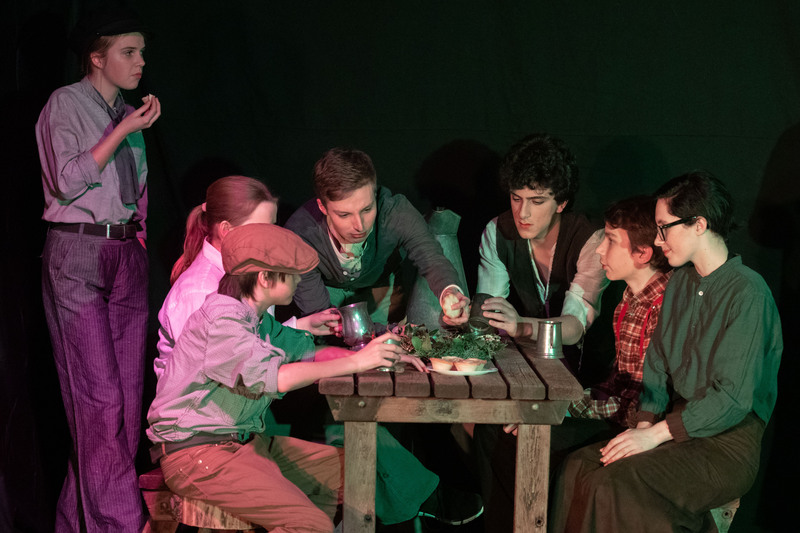 Haddenham Youth Theatre are pleased to be a member of the Vale Lottery, you can support us for as little as £1 per week (we receive 50% of every ticket sold from our page) - please see our Vale Lottery Home Page.